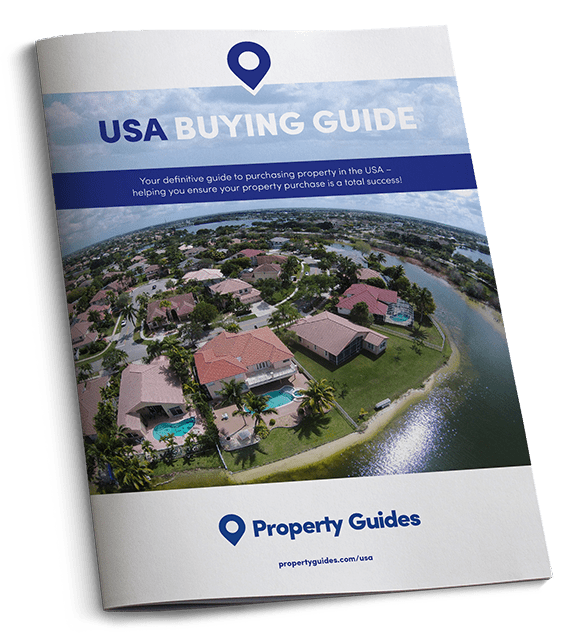 Many of you considering buying property in the USA will be doing so in pursuit of a better quality of life. Perhaps you’re enticed by Florida’s sunshine, or the countries mountains and incredible national parks? Whether you’re participating or spectating, sports are absolutely everywhere in the USA, and are a real community event. In smaller towns, you’ll find that the whole town will turn out in support of the local school teams. All the big cities have teams in the major national leagues, whether it’s American football, basketball, baseball, or ice hockey, and you’ll find that Americans are fiercely loyal to their chosen teams. Sports are absolutely everywhere in the USA, and are a real community event. If you’re keen to get active, you won’t be hard-pressed to find an activity to participate in. The USA is home to fantastic golf courses, tennis clubs, scuba diving, hiking and biking trails, white water rafting, ski resorts, state of the art gymnasiums, yoga, rock climbing…the list goes on, and on. Americans are highly sociable and neighbours often come together for different kinds of events. Americans are highly sociable folk, so we’re sure that in no time at all you’ll be attending locally organised events, or cook-outs at neighbours’ houses. There is a real focus on community, so you’re likely to find an extensive programme of local fundraising events, whether its live music, arts and craft fairs, events for writers, food festivals, etc. 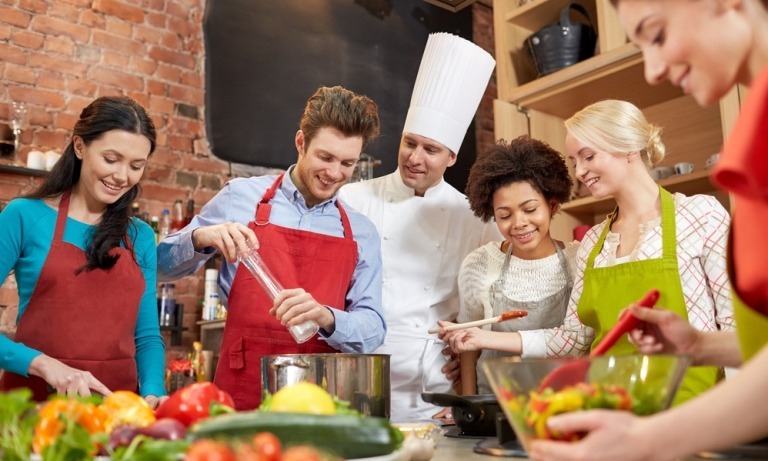 These events are great for getting to know people in your local community. As eating out is affordable, many Americans dine out on a regular basis. Much like the UK, it’s also customary to go for a few drinks after work with friends or colleagues, especially at the weekend. One of the key ways of ensuring a successful relocation is to get involved in what’s happening in your new town or city. Depending on where you are, you may find that many of the people in your local community are avid churchgoers. This means that many people’s social lives revolve around the church, whether it’s the church choir, youth groups, or fundraising events. If you are religious, joining a church is a great way of meeting like-minded people. Why get involved in these social sports and pastimes? One of the key ways of ensuring a successful relocation is to get involved in what’s happening in your new town or city. We recommend throwing yourself into the activities that you enjoy. It will help you to make friends, integrate, and to gradually start feeling like the USA is your home.